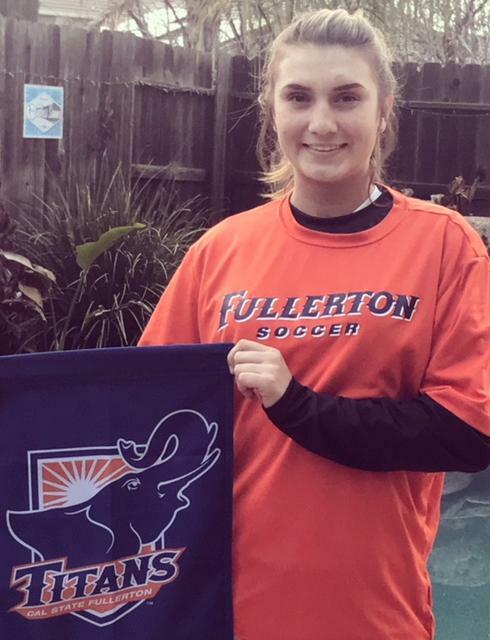 I am extremely excited to announce that I have verbally committed to play soccer at California State University Fullerton in 2020. (Big West Conference) Getting the opportunity to attend and play at a Division I school has always been a dream of mine. The first time I attended an ID camp at CSUF I instantly clicked with the coach Damien Brown and his staff. At that time I fell in love with the campus and knew I wanted to be in SoCal. In my journey, there have been several people who have supported and pushed me to develop as a player and as a person. I must Thank my first Club coaches from Placer United- Kevin Unsworth(U9-U11) for setting me up with the fundamentals of the game by teaching me possession style play. Next is Don Finley(U12-U13) who taught me; speed of play, and how to play under pressure. To my teammates past and present who I have traveled on this journey with - Thank You! I also want to say how much I greatly appreciate Coach Zeca who welcomed me to the SJ Family and communicated to me how he visualized what my future could bring with my skill set and his continued encouragement and support to set me up for success! 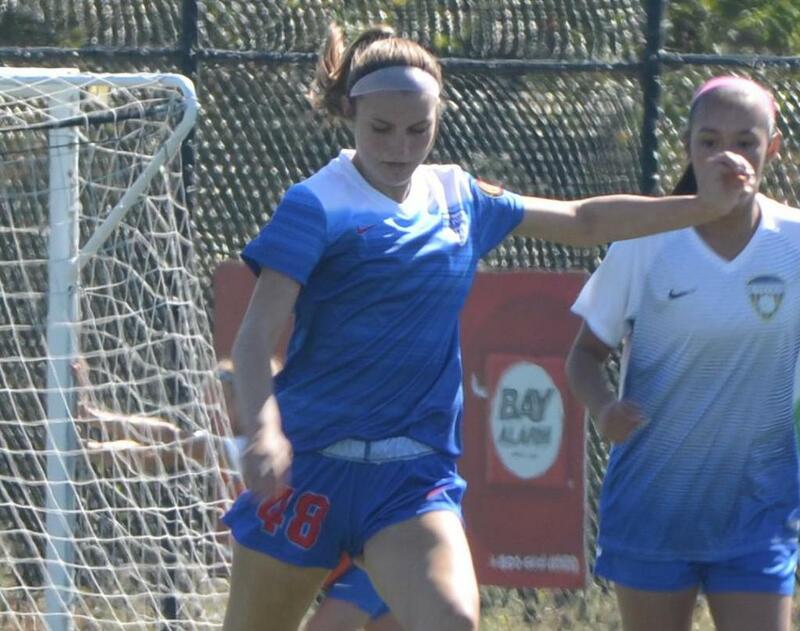 Thank You to my current San Juan SC coach, Erin Sharpe, who has helped me navigate and understand the concept of playing at the next level which that being will be college soccer. Finally, I want to thank my parents for their loving support; for the countless hours spent on the road and on the sidelines supporting my love for the game! I would not be where I am without them pushing me to become the best I can be. I am proof hard work, heart and persistence pay off. 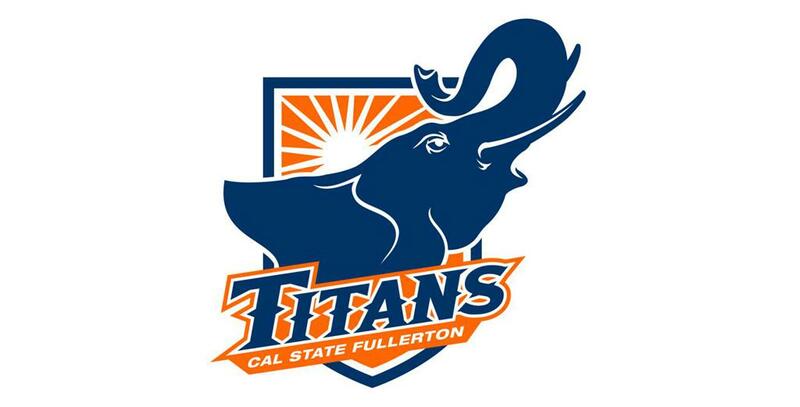 I’m excited and looking forward to the opportunity to play at California State University Fullerton. Go Titans!